Congratulations to client Jasmine BRAND, of theJasmineBRAND.com. 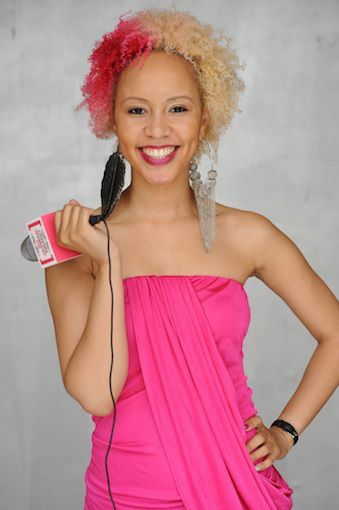 The celebrity blogger/entertainment journalist won the 'Outstanding Celebrity Blogger & Outstanding Journalist' award, presented by the EOTM Awards(Entrepreneurs On the Move). The awards show, held over the weekend at Pacific Design Center in Hollywood, CA, is an accolade presented by the EOTM Radio and Network celebrating entrepreneurial achievements in business, philanthropy and the arts (recordings, television, radio and literature, film, directing and writing). With her recent bi-coastal move, doors continue to open for Jasmine. Recently, she was honored by Black Enterprise, where they named her 'An Objective Side of Pop Culture'. This week, she also launched the Jasmine BRAND store (shop.thejasmineBRAND.com), an online boutique featuring haute earrings, bracelets and accessories. And with plans of the next issue of her magazine, the Jasmine BRAND Mag, released this fall, her brand continues to grow. Congrats, Jasmine! 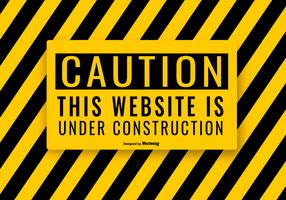 For the latest in entertainment, celebrity news and fashion, visit theJasmineBRAND.com. 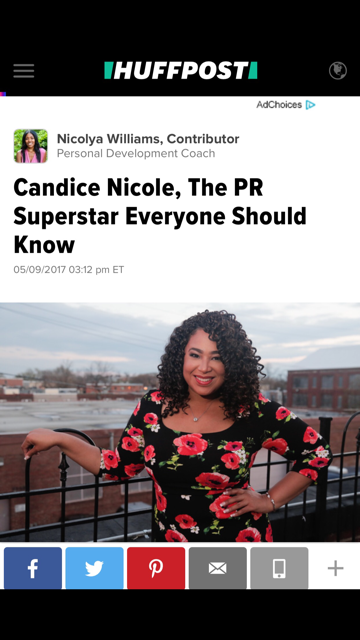 For interview requests, please email Candice@CandiceNicolePR.com.